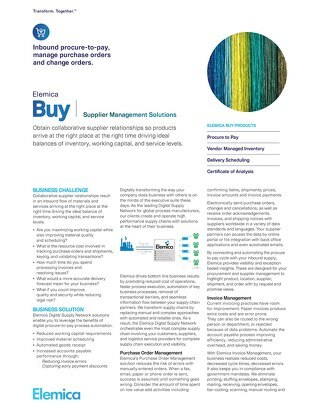 Wayne, PA– February 21, 2017 – Elemica, the leading Supply Chain Operating Network for the process industries, discusses how Supplier Relationship Management (SRM) is a top priority for supply chain managers in 2017. 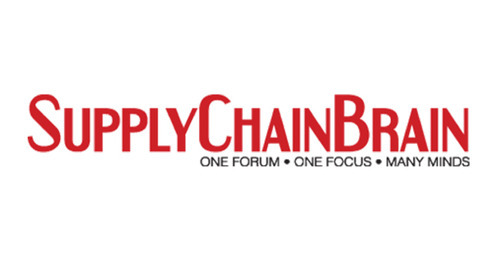 In a recent report from the American Productivity & Quality Center (AQPC), SRM was listed as a top priority when implementing an organization’s 2017 supply chain management agenda. 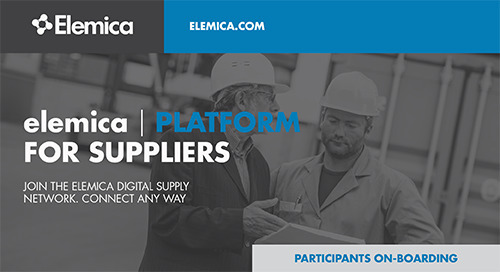 Elemica’s Supplier Management Suites allow companies to automate, gain visibility, and collaborate with a critical mass of strategic direct materials suppliers, helping clients remove significant operating expenses and working capital costs. 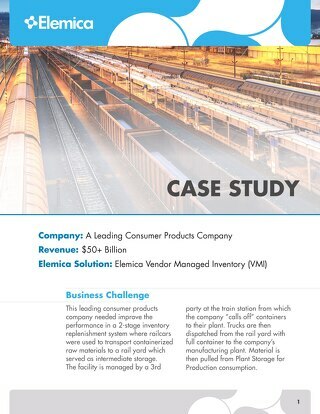 Collaborative SRM results in an inbound flow of materials and services arriving at the right place at the right time driving the ideal balance of inventory, working capital, and service levels. 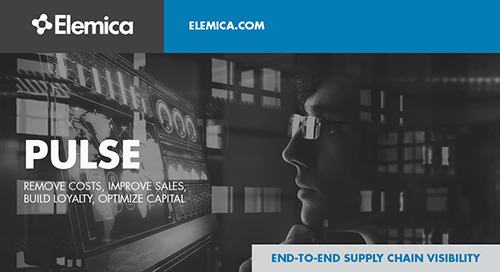 For example, by automating the procure-to-pay business processes for the purchase of direct materials by a leading global tire manufacturer, Elemica significantly increased productivity and improved operational efficiencies in the client’s supply chain. 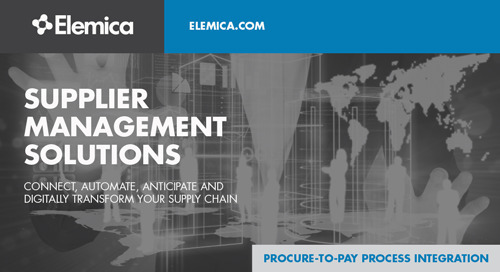 Linking the complete inbound supply chain including suppliers, carriers, freight forwarders and third-party logistics providers on the Elemica Network, provided the complete end-to-end visibility needed to eliminate costly expedited freight – removing upwards of $800,000 in costs annually. 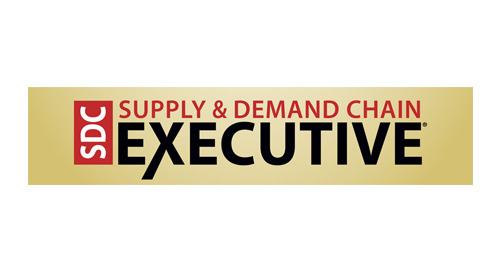 SRM excellence begins with understanding the supply base: evaluating financial stability, gaining visibility into inventory, knowing their flexibility and scalability, attaining lead times, monitoring key performance indicators and commitment to customer service, and identifying payment terms. 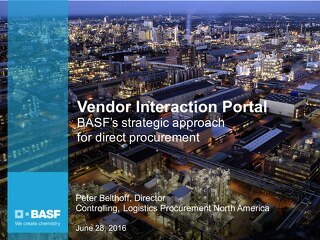 A high level of trust with suppliers is required to keep the strategy vital and the relationship strong. 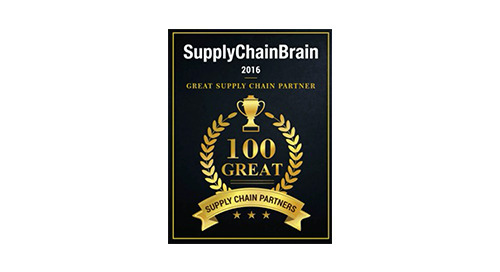 Engaging with suppliers as collaborators evokes a win-win relationship that enables the business to operate better and more efficiently. 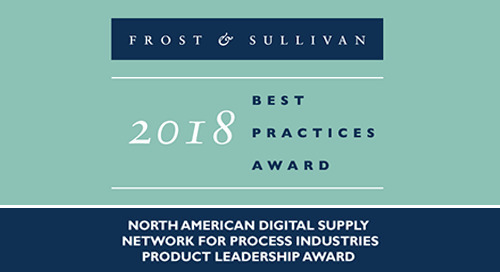 As most suppliers inherently have variation in their business processes and information technology sophistication, removing the challenges of variability enables error-free automation with no change to business processes. 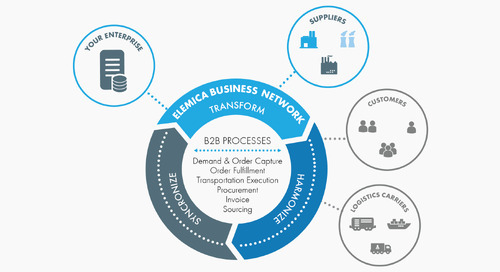 By removing this complexity across Enterprises and enabling powerful SRM capabilities, Elemica’s Supply Chain Operating Network complements the investments companies have made in Enterprise Resource Planning (ERP) systems through optimized business process orchestration with their strategic partners. 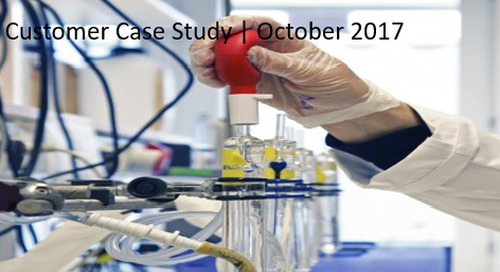 Another key benefit of enhanced SRM capabilities is the ability to conduct regular spend assessments. 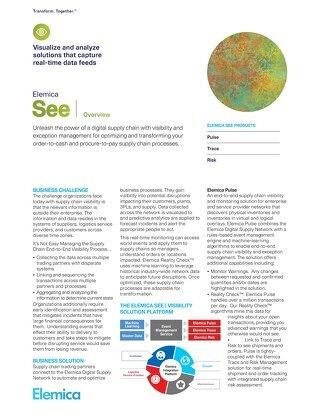 This helps a business better understand what they are spending for what they are getting, enabling accurate comparisons to other supplier’s offerings. 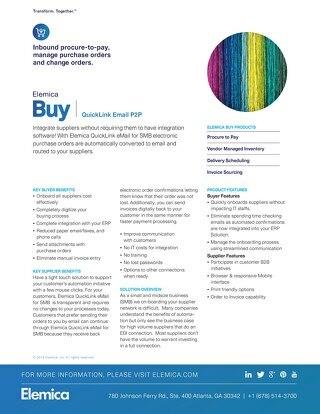 Aggregating volume across the organization and bundling those purchases under the same supplier gives a business better negotiating power. 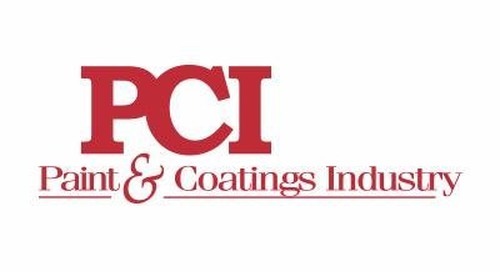 Continually evaluating alternative suppliers ensures a business is getting the best product for the most value. 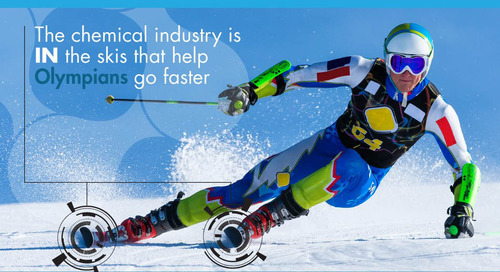 Renegotiating contracts on a regular basis is a good practice for continual improvement and risk mitigation.